Valley Creek | Miller-Valentine Residential Property Management, Inc.
Dr. Karl Pillemer from ASHA on Vimeo. 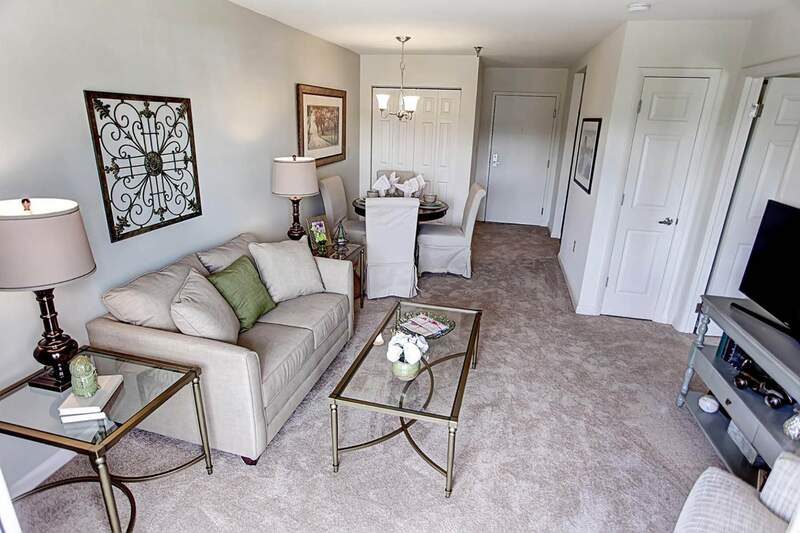 The apartment homes at Valley Creek are not only spacious, but they also come with all the amenities any adult over 55 could want or need in their next home. 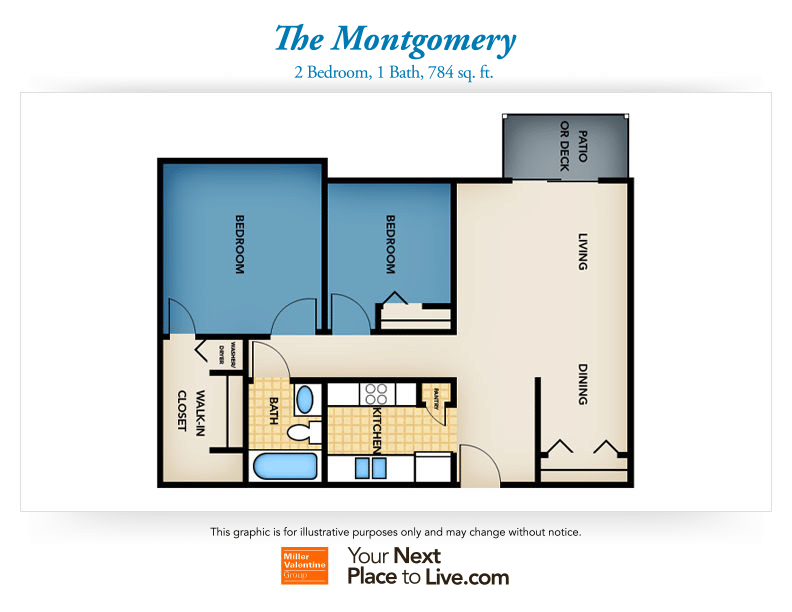 Our apartments feature large walk-in closets, modern kitchens, a private balcony or patio, and central air-conditioning. 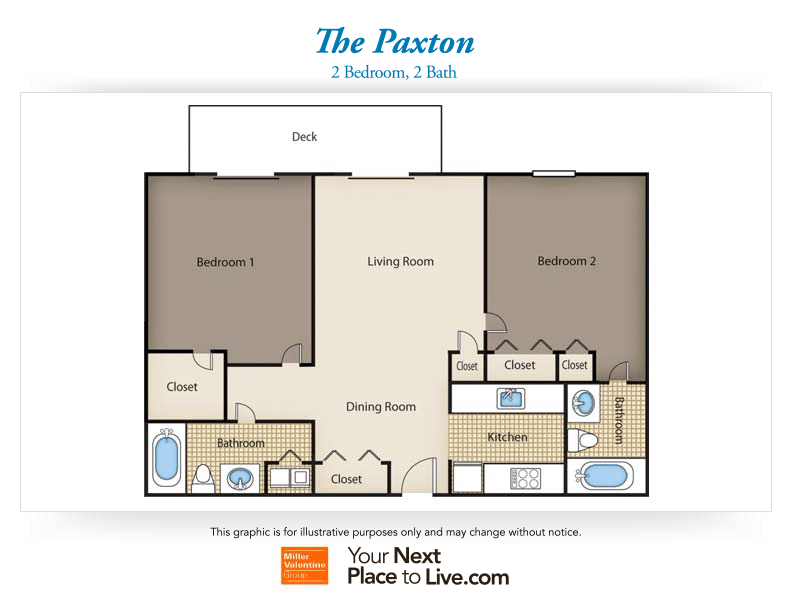 Move into one of our larger two-bedroom garden-style apartments and you will have more closet space than you need, and two bathrooms! 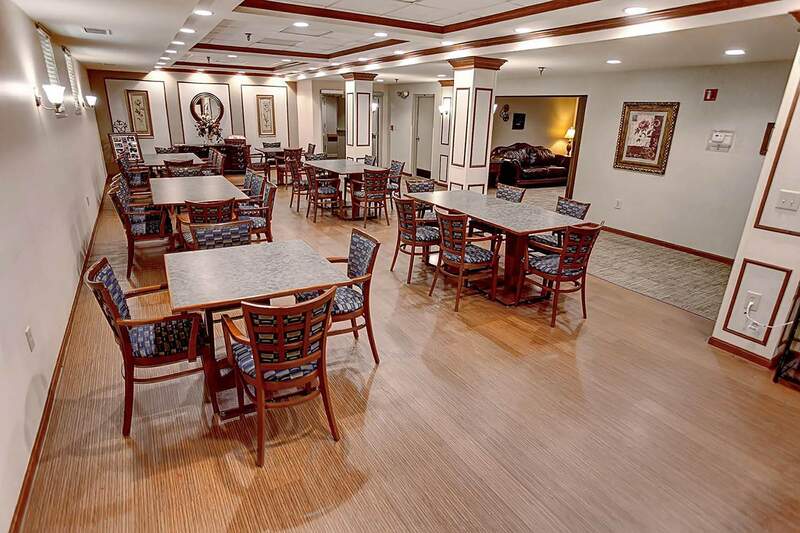 If that is not enough, Valley Creek offers a warm and friendly environment, complete with a card room, movie theatre, lounge, and a hair salon. 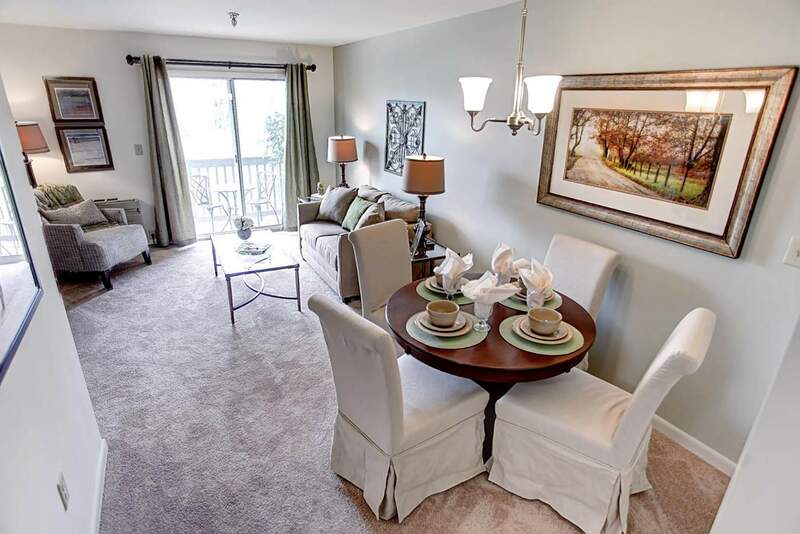 Valley Creek's surroundings match the rest of the quiet residence, with its lush woods and greenery, all of which can be seen directly from your apartment. 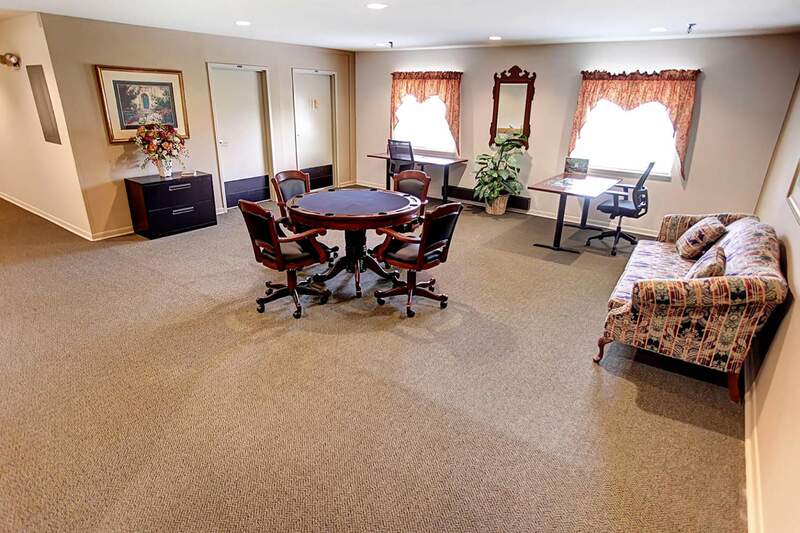 Located next to multiple doctor's offices and minutes away from a hospital, you can rest easy knowing that medical care is only moments away, if needed. There is a bus stop right down the road, but for those who would prefer to walk, you'll find numerous restaurants, shops, ATMs, and churches within a 2 mile radius. 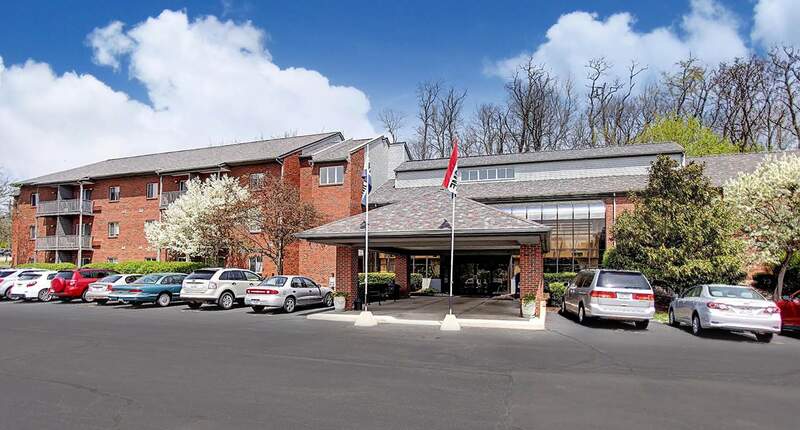 If you drive, both Interstate 71 and Interstate 275 are only 5 minutes away! 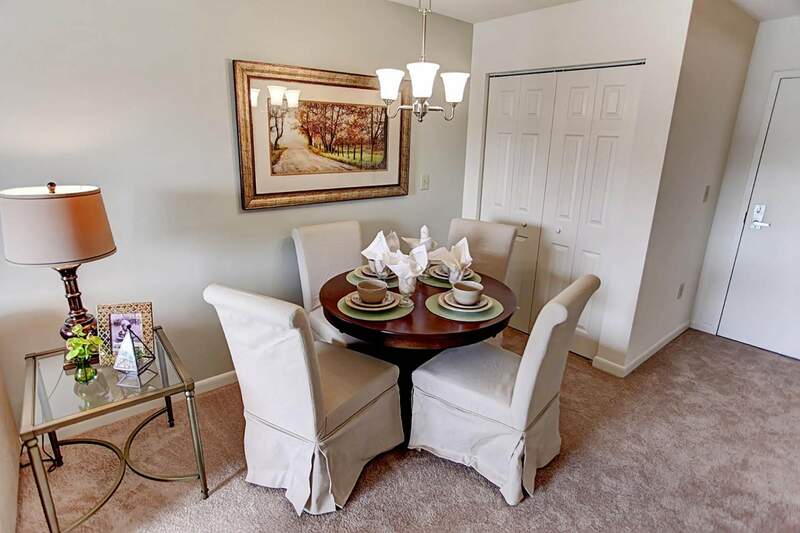 Plus, outdoor lovers will find Valley Creek to be the perfect place for them, as it is within walking distance of Pfeiffer Park, Dulle Park, Pioneer Park, and Johnson Nature Preserve. 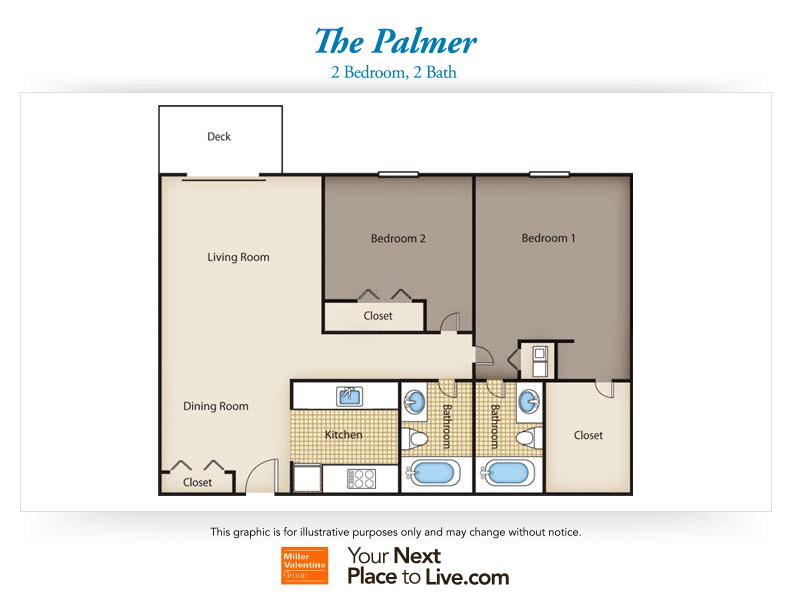 At Valley Creek, we're redefining rental home living for adults 55 and over. "Everything is really great here. Jaime and Tim are such very nice people. They do a superior job keeping this place as nice as it is. 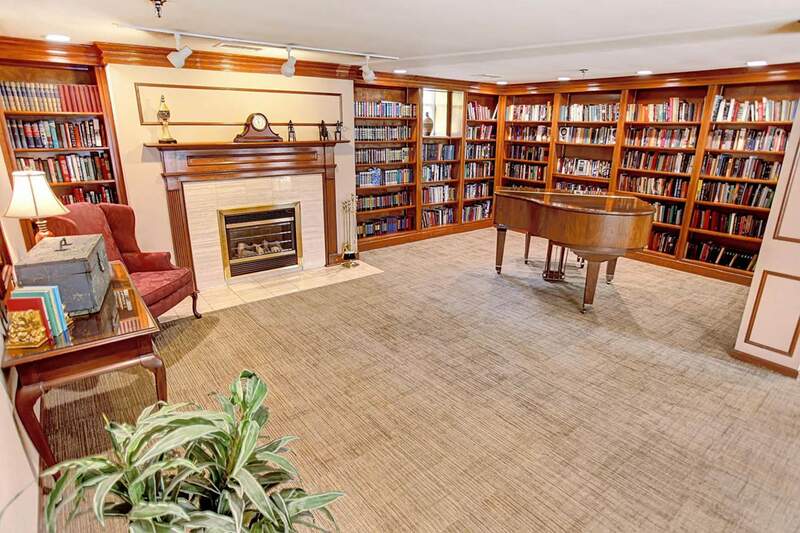 I recommend to anyone looking for reasonable senior living!????" "I just wanted to write a quick note of praise to let you know how much my husband and I appreciate Tim, the Service Technician at Valley Creek Apartments. We have lived here for over a year. Tim has always been prompt in responding to repairs, such as fixing a leaky sink, loose laminate and changing light bulbs. We really appreciate him and Jamie in the office. They are a big part of the reason we plan to make this our home for many years. " "Very helpful faxing and setting up rent payment accounts. Love it here!!!" 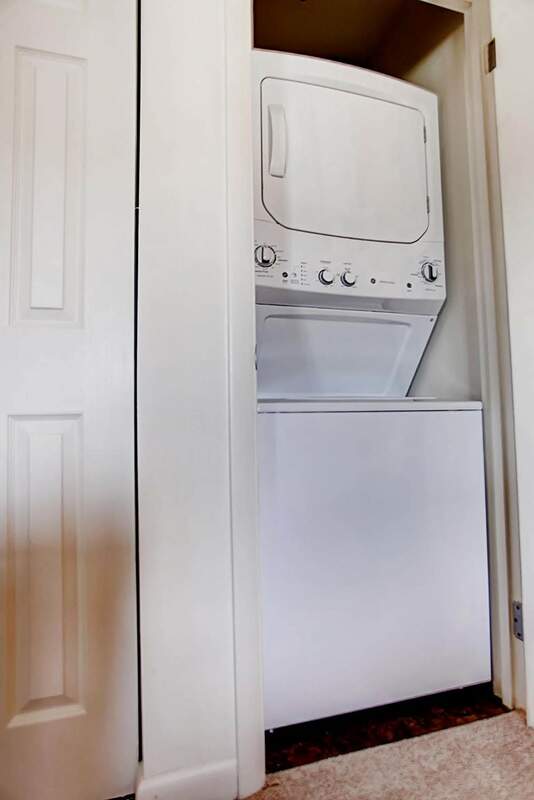 "Enjoy living here and the professional manage is great." 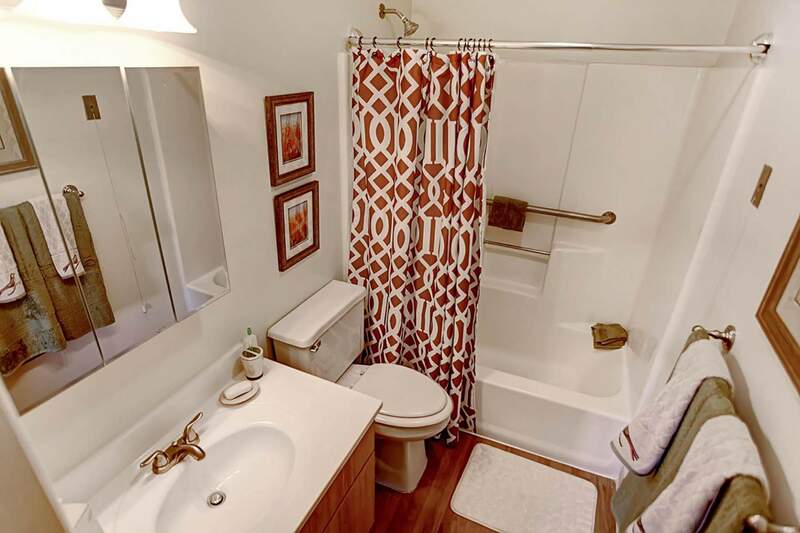 "People are very friendly and welcoming. 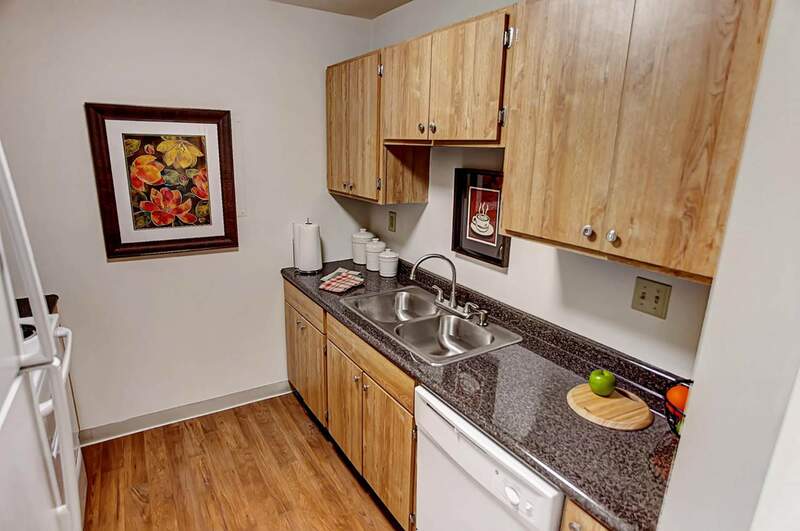 Nice efficient apartments that accommodate my needs well"
"I've been a resident of Valley Creek for 6 1/2 years and like it very much. 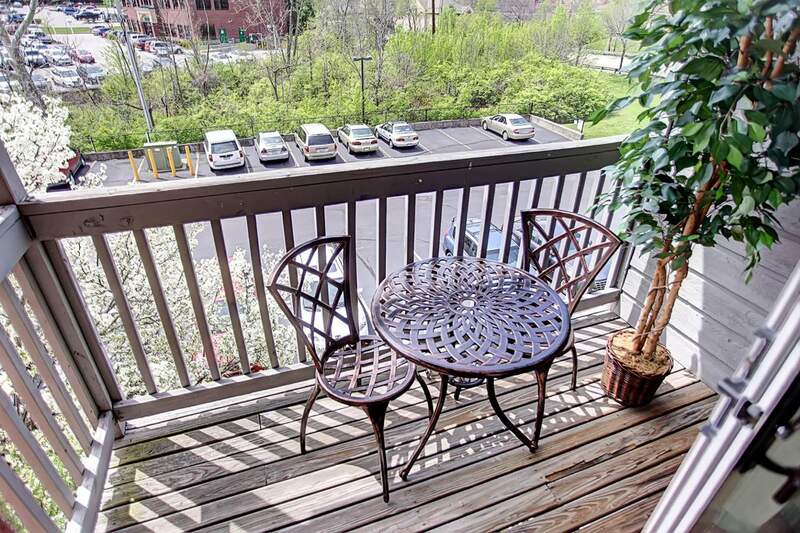 The location is great, with shopping and being near a hospital and other medical facilities. The residents are all very friendly. The new office manager is super nice. She is working very hard to add new events and to encourage resident participation." 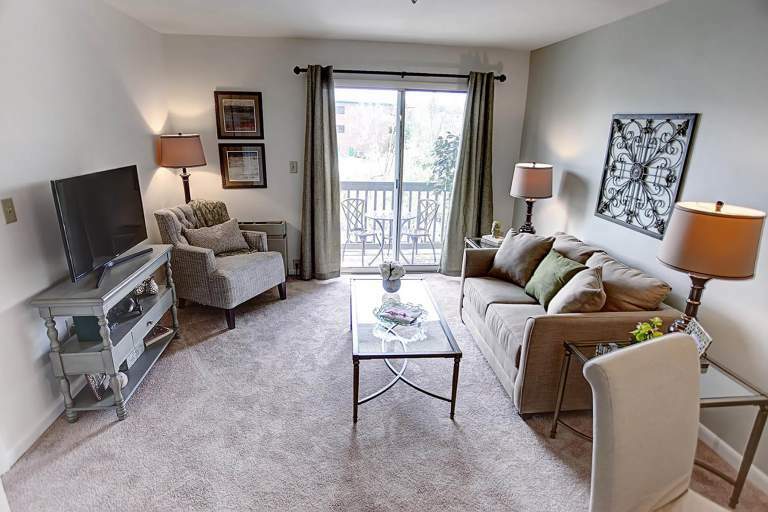 "I had the pleasure of meeting Jamie Purcell who graciously offered to meet me at Valley Creek outside of her normal work hours to show me an apartment. From the moment I spoke to Jamie on the phone, her commitment to consistent excellent customer service was obvious. For years I have rented apartments around the country and never have I encountered anyone as efficient, professional and friendly as Jamie! I have never met a Community Manager who knows residents by name and truly cares about their wellbeing like Jamie does. During my visit to Valley Creek, Jamie spoke to every resident we passed in the hall and her concern for them was genuine and palpable. I am very excited about moving to Valley Creek and derive great comfort in knowing that Jamie serves as its Community Manager! I can't say enough about Jamie and words really do not do justice to the ways in which she serves this beautiful community! In my view Jamie is a Rock Star! " 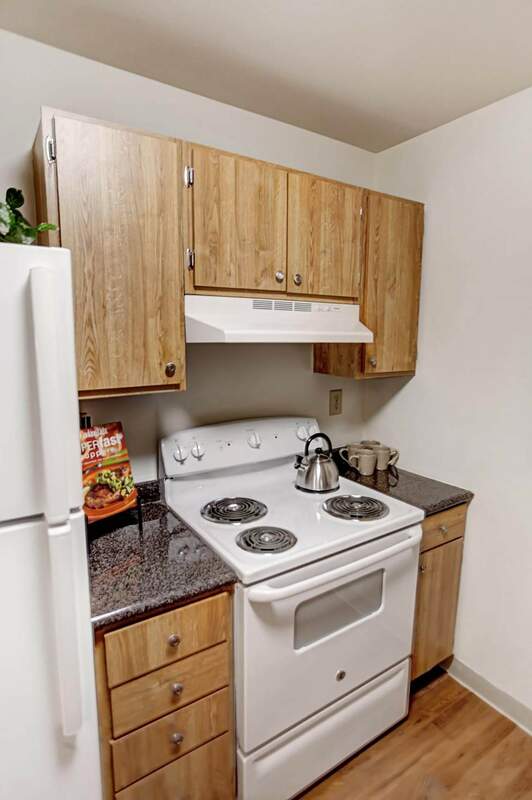 "Valley Creek apartment is a great place to live. I have been enjoying this apartment since I moved in. First of all, the apartment has so many activities, meetings, health events. furthermore, there is a gym, the nurse comes regularly. Second, it is so quiet and clean anywhere in the building. Thirdly, our new management is excellent. manager Timmy and maintenance guy Tim are so responsible and make sure everyone is been taken care of. It is next to the emergency hospital. Medicare staffs come to you right after you call them. Shopping has made so easy for residents here, you can take a shuttle to do your shopping twice a week. Everyone lives here are friendly, good hearted. 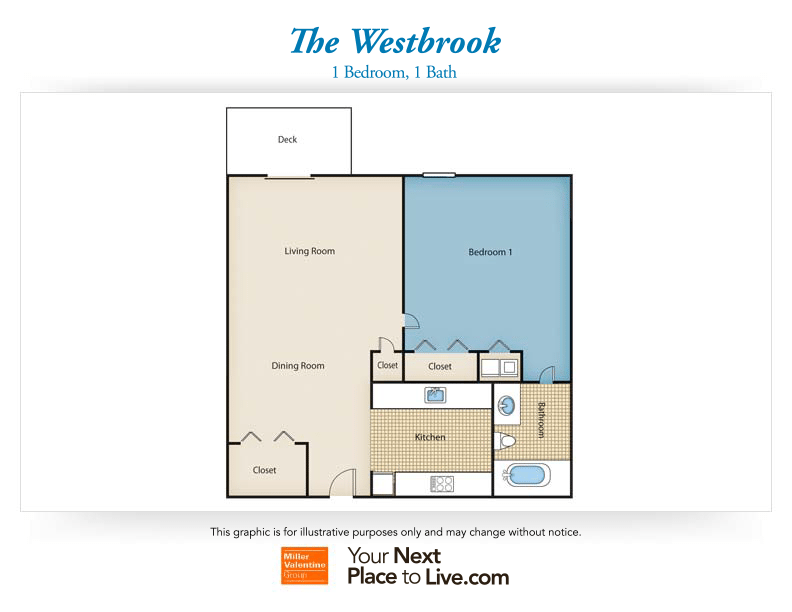 I strongly recommend this place as your next place to move to." 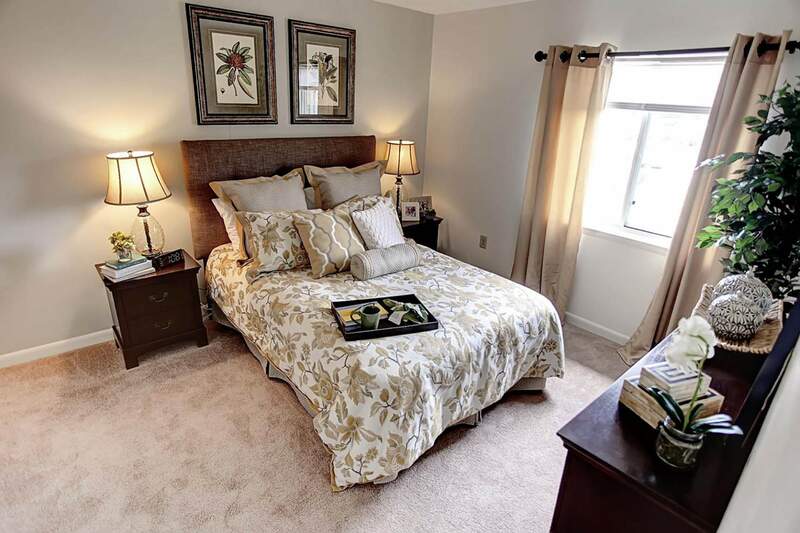 "Valley Creek is a friendly, comfortable place to live in close proximity to shopping, medical care, etc. The building manager, maintenance and on-site nurse are always responsive to my needs. 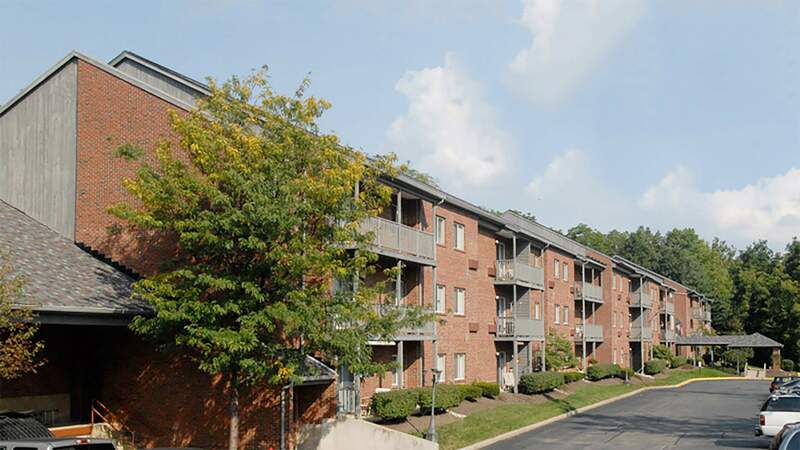 I have enjoyed making new friends & participating in activities over the 2 years I have lived here and would recommend it to anyone looking for a independent living apartment." 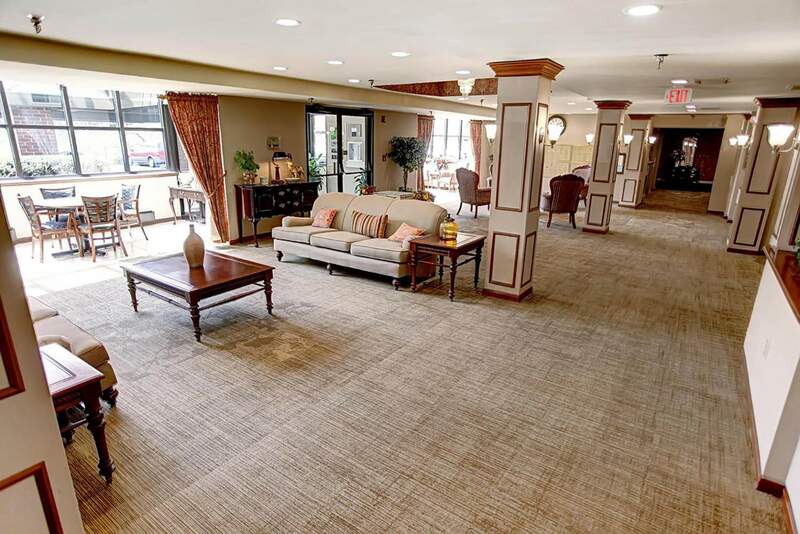 "My experience with Valley Creek has been positive and provided me and my spouse with a sense of continuity of our lifestyle (although definitely altered due to health problems). We have found comfort and stability in this setting. It is pleasant interacting with neighbors and the management. I would readily endorse this senior setting to others of similar circumstances because we do still have the sense of independence and if needed, possible assisted attention on a private level."